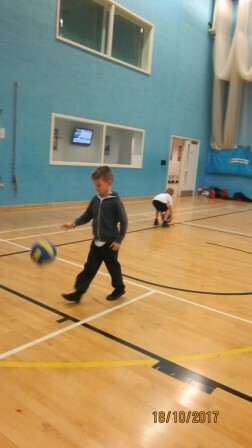 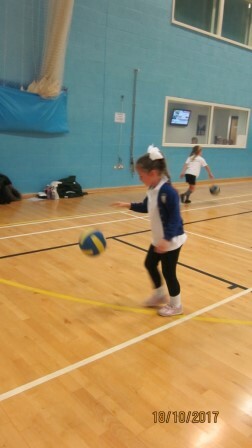 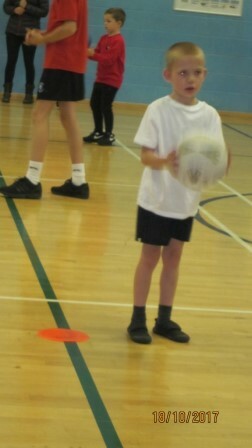 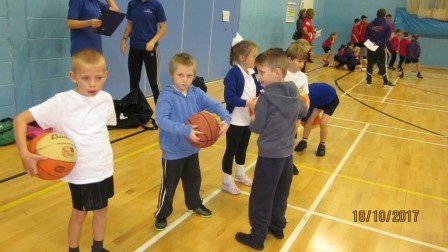 The event was run by The Herne Bay & East Kent Coastal Sports Partnership at Herne Bay High School. 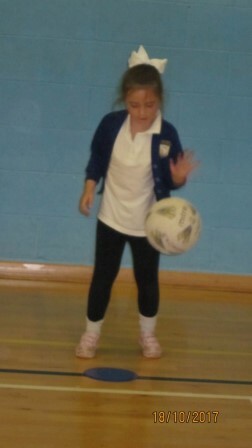 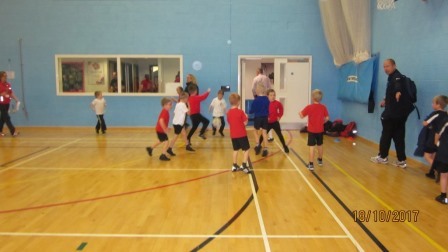 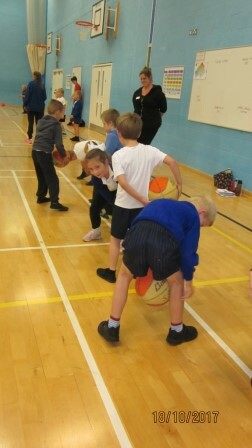 The afternoon enabled the children to practise the skills required in basketball before having some friendly games against other local schools. 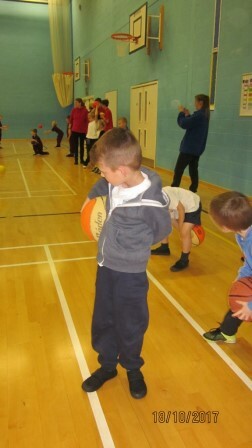 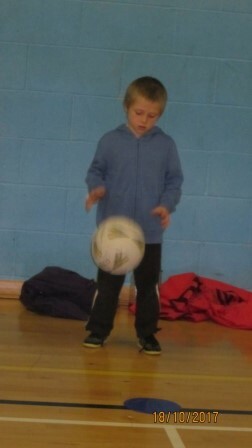 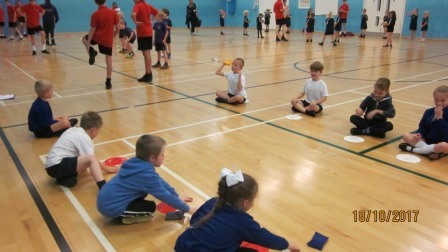 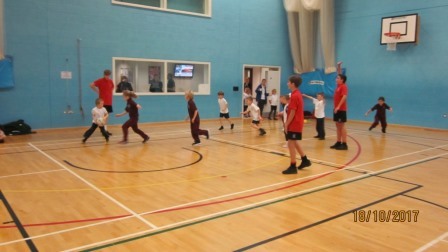 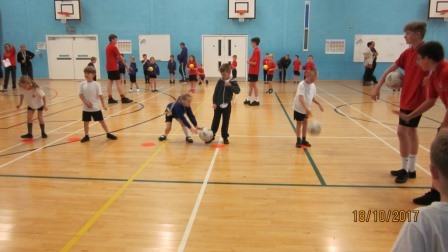 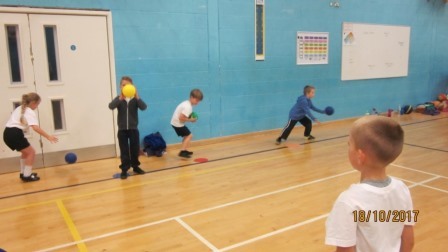 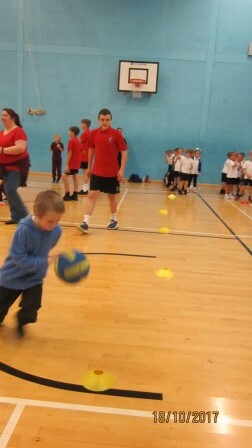 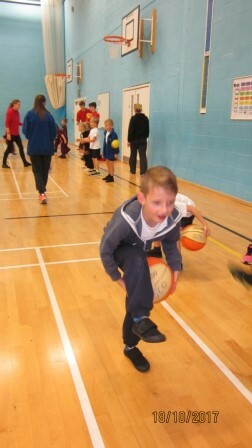 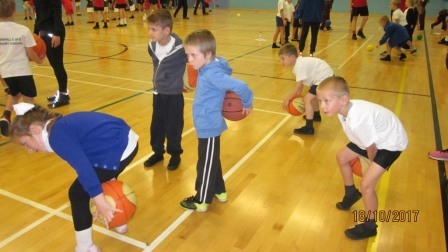 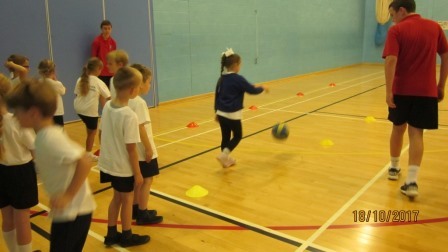 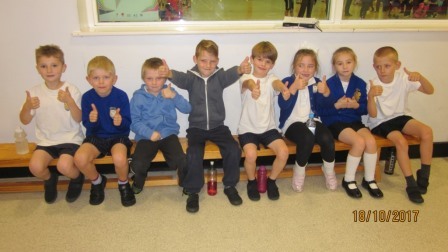 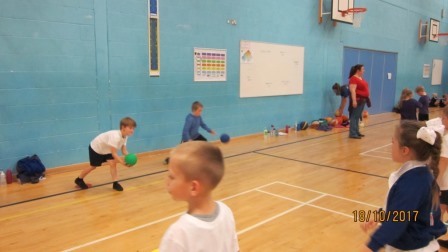 All the children who attended this had a great time and they would now like to have more chance to play basketball – possibly an after school club.